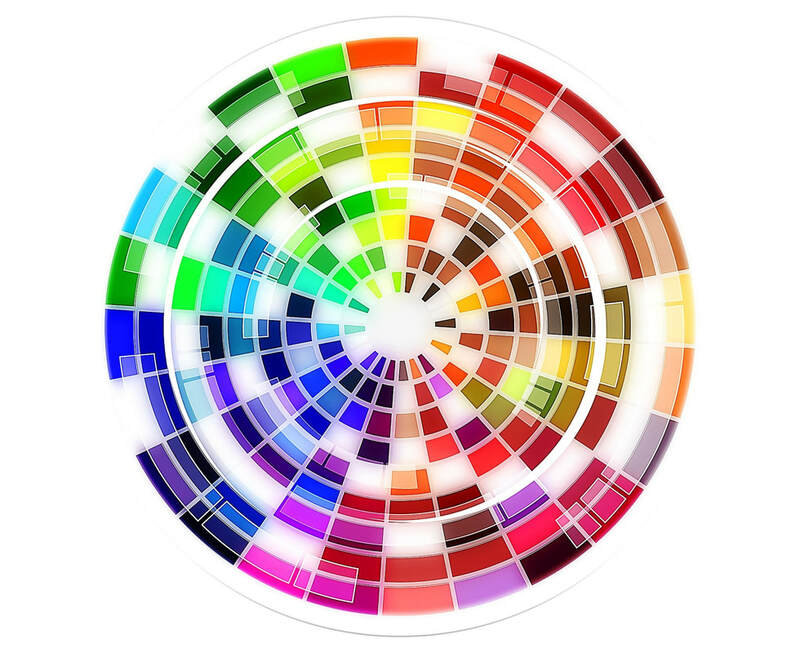 Colour Schemes is a shared venture project for authors, coordinated by Sally Odgers of Affordable Manuscript Assessments and Workshops. (b) a scheme, plot, plan, goal... The protagonist must be after something and make a clear and concerted effort to get it. S/he can succeed, or not. Stories should be generally upbeat. They can be suspenseful- crime, caper, problem, courtship, goal, but generally nothing darker than, say, Agatha Christie! Please read the following terms and conditions carefully, especially if you are new to Prints Charming anthologies. To claim a slot, send a message to printscharmingbooks@gmail.com with Colour Schemes in the subject line. Claim your colour from the list below. If you want an unlisted colour, just tell me what it is. 1. The stories should be short- mostly under 3000 words, although a few longer ones would be okay. Genre is open, but characters should be accessible to readers somewhere between twelve and adult. (Yes, that is a wide range.) Some poems and artwork will also be considered, though the artwork should be black and white or greyscale and must be 300 dpi or higher. Saving it as a gif saves me time. 2. No payment will be made for the stories, but each author will have a puff page to use as she or he pleases. These should be sent in with the stories. They can be updated if necessary before we go to press. 4. Authors will also have the right (but not the obligation) to buy copies of the anthology at cost. You will be provided with a direct-buy url to do this. Books can be resold, given away, awarded as prizes or used as author credits on a CV. All authors will be given a PDF copy of the anthology. There is always some confusion about the direct-buy url. It can be used by contributors to (a) buy multiple copies and sell them/give them away as you please or (b) to buy copies and have them sent directly to the person who wants them. In either case, you can add a profit for yourself, or not. It is entirely up to you. By the way, at cost means exactly that. The price is the actual price of printing the book. I don't set it. The printer does. 5. Stories will be edited, and you'll get a chance to see the edited version as a PDF. 6. Click on the links Anthology Submission Formatting and Puff Page samples to see how work should be formatted. 7. Copyright in each story will belong to the author. The edited version will belong to the author. Prints Charming Books will use each story only in this anthology. The authors may use their own stories elsewhere as and when they please. They may not use or quote from other writers' stories without written permission. Stories, poems, pictures AND puff pieces should be in by December 30th 2018. There may be an extension if take-up is slow. Please put your name, the title and the chosen colour at the TOP of every sub.